Bartko Zankel strongly feels that the goals and interests of its lawyers and clients should be in harmony. 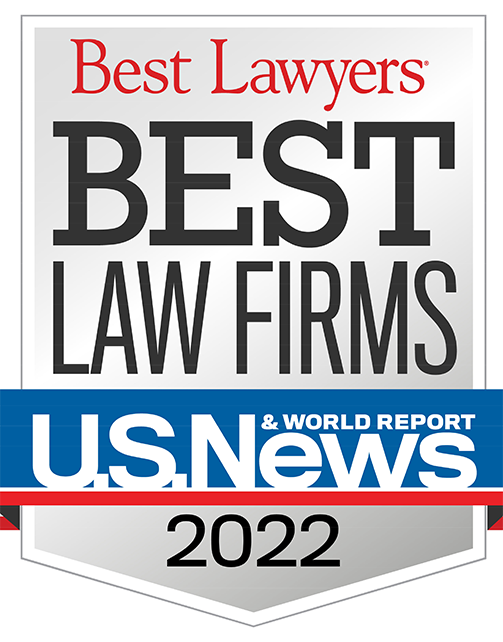 To achieve this goal, it is optimal for lawyers and clients to share in the risks as well as the rewards associated with its matters. Alternative fee arrangements are designed for clients who are interested in a non-traditional fee structure and an alternative to the typical hourly rate model. The best alternative fee agreements are designed to align the law firm’s and the client’s interests through the sharing of risk and reward. Alternative Fee Arrangements (“AFAs”) are favored by many clients and Bartko Zankel regularly enters into such arrangements with its clients. Indeed, some of Bartko Zankel lawyers are leading experts in how to best structure AFAs. For those who are interested, firm shareholder Patrick Ryan is available to give an hour on-site ethics CLE for companies who want to learn more about how alternative fee arrangements work and the ethical issues associated with them as compared to the traditional hourly billing structure. Contact Patrick Ryan for more information. Properly structured AFAs incentivize lawyers to achieve expedited success on matters. Some clients who have great cases may forgo litigation because of the traditional fee structure, but an AFA can give both the client and the firm the opportunity to have a win/win if the attorney’s compensation is tied to the outcome of the matter. Choosing the appropriate AFA will depend on the nature of the particular matter, the client’s goals and the best way to achieve a harmony in the balancing of risks and rewards between Bartko Zankel and the client. Bartko Zankel will analyze each situation closely with the client to arrive at the optimal fee structure. Sometimes an alternative fee arrangement is best finalized a few months into the matter after both the client and the firm has had the opportunity to evaluate the situation more closely. 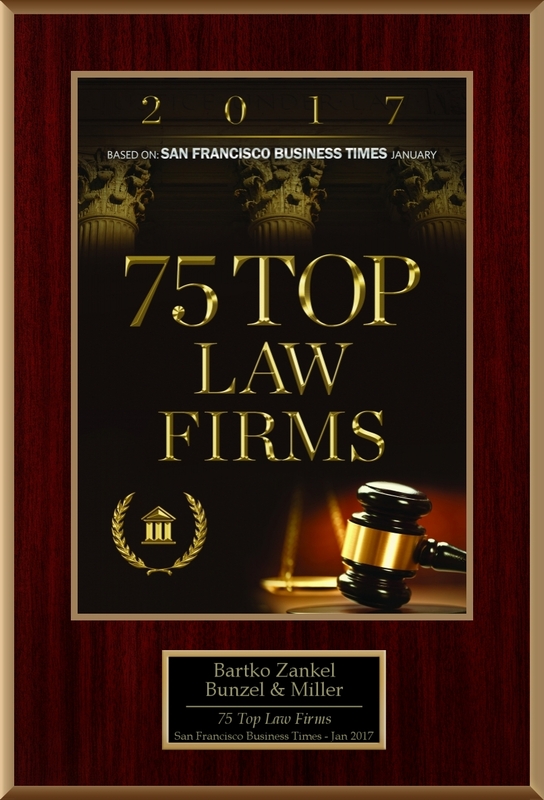 Bartko Zankel is flexible and creative and is willing to work with clients throughout the course of the matter to achieve the most optimum fee arrangement. One of the many benefits to the client who has structured an AFA is that they can expect a predictable cash flow each month or during a set period of time for a particular matter, as well as being able to compare budget numbers to actual costs. Bartko Zankel understands these needs and is flexible in ensuring in-house counsel has a predictable budget to work with on any given matter. Whatever the motivation to enter into an Alternative Fee Arrangement, our clients have been pleased with our cooperation and arriving at fair pricing arrangements. We are available to discuss various pricing models with you.